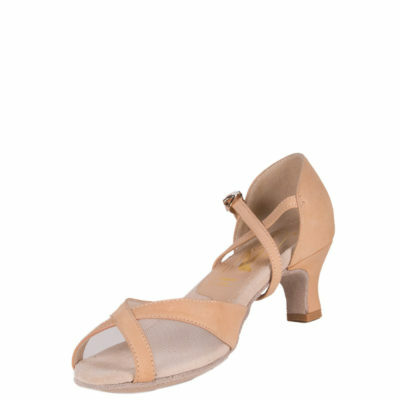 The very popular Duchess shoes are worn and loved by many. Wouldn’t you like to see for yourself? Our normal toe options are a classic style with original design.